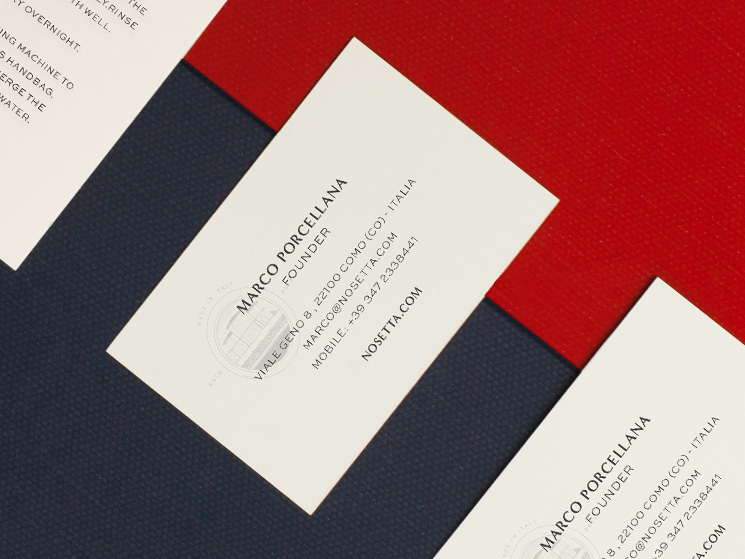 Saxon Campbell designed these business cards for Nosetta, a brand that uses top Italian fabrics and manufacturing for its range of contemporary textile bags. 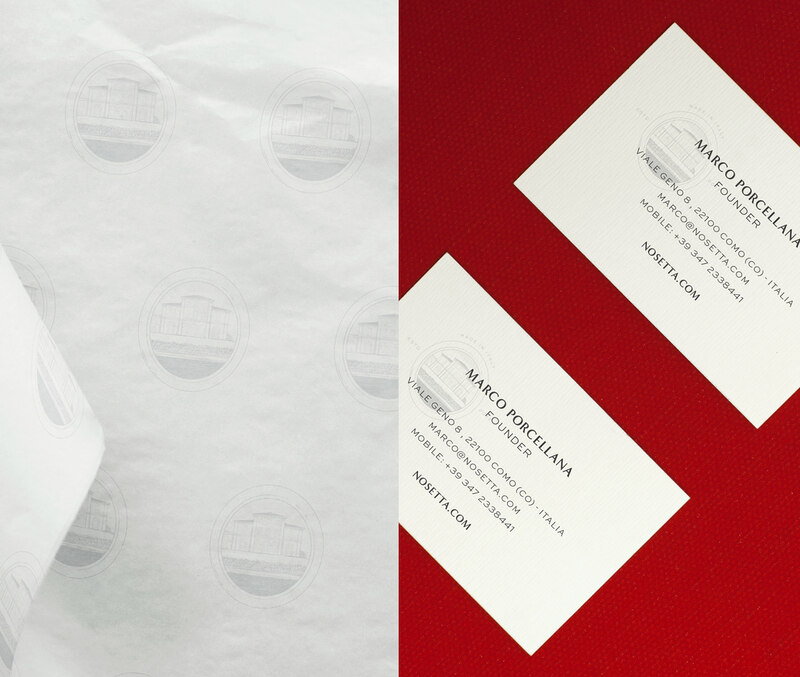 “We wanted to design a business card that felt authentic, classic, and modern at the same time. They wanted all the printed collateral to mirror the brand’s missions and values,” Saxon said. The client handled the card printing themselves in Italy. “The printing process wasn’t too difficult. We just used black ink. The detail shows in the textured paper we chose. The texture resembles the same texture that the brand’s product feels like,” Saxon said.  Another fine example of how a minimalist design can express quality, sophistication, contemporary yet timeless brand image!